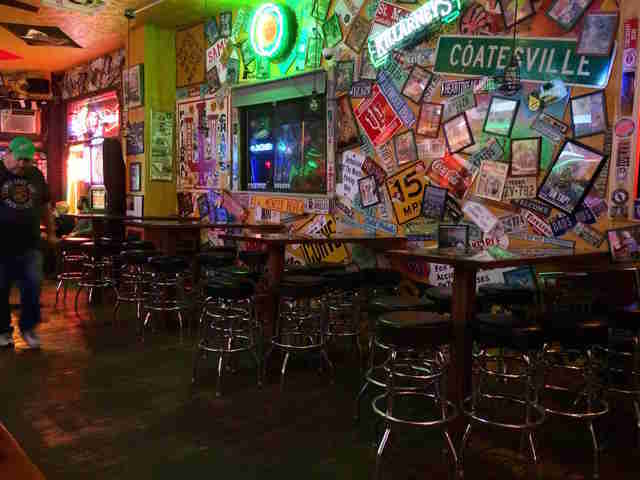 Though they're not as smoky as they used to be, a good dive bar in Indy is still a little sticky, shabby, and has well-worn floors and bar stools that may have seen better days. The best dives here have something else going for them: history. They’ve got loyal patrons who’ve been coming for years and who like the joints just the way they are, from the perfectly curated jukeboxes to the graffiti-covered bathroom walls to the, yes, killer cheeseburgers. These are Indy's very best. 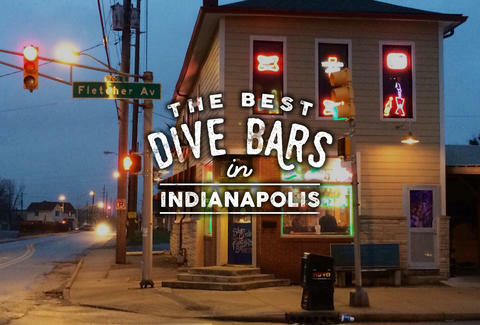 The most classic of dive bars, this Indy icon is situated in an alley just off the Broad Ripple strip. Its newish (and spiffier) Front Room has a proper front door on Carrollton Ave, but it’s the old cat that wins awards for best dive in the city. And no wonder. It’s dark and scruffy yet comfortable and friendly. Plus, you can get a drink from 7am to 3am, and the kitchen is always open. You know you’re here for the cheeseburger. Don’t even try to pretend otherwise. We all know it’s one of the best in the city (those crispy edges, right?). Add a side of onion rings, because those are pretty damn good, too, and if a beer at lunch is copacetic, go for that as well. And this is pretty much a lunchtime-only spot. The Workingman’s Friend closes by late afternoon on most weekdays and Saturdays, proving that it’s not just late hours that make a good dive bar. 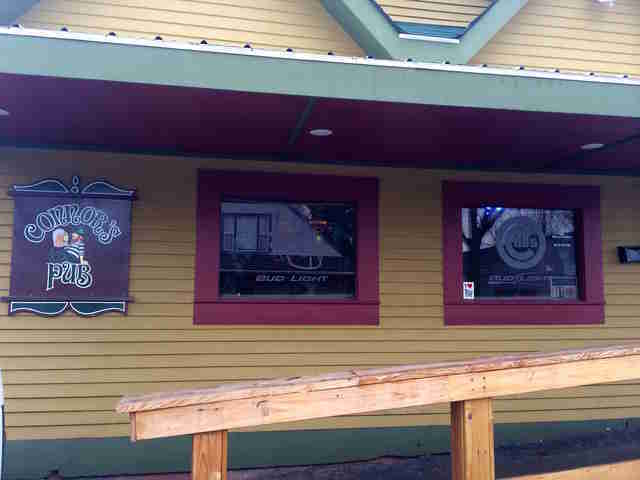 Another Broad Ripple mainstay, Connor’s Pub is located well off the beaten path on the north side of the canal. It draws a loyal clientele of neighborhood regulars, old-school hippie types and Butler University students, but this crowded Irish pub also wins fans for its late-night eats, including cheese balls and pizza. Or even cheese balls on pizza (we won’t judge). If you’re going to the Chatterbox, you’re going for music, ambience, and a congenial crowd -- and you’ll find all of that just about every night in this tiny bar that’s always strung with Christmas lights. Expect a cover on Fridays and Saturdays, but other nights the jazz is free, and you’ll hear some terrific musicians. Don’t expect much in the way of food, but the Chatterbox makes up for it with the sheer coolness of the place. 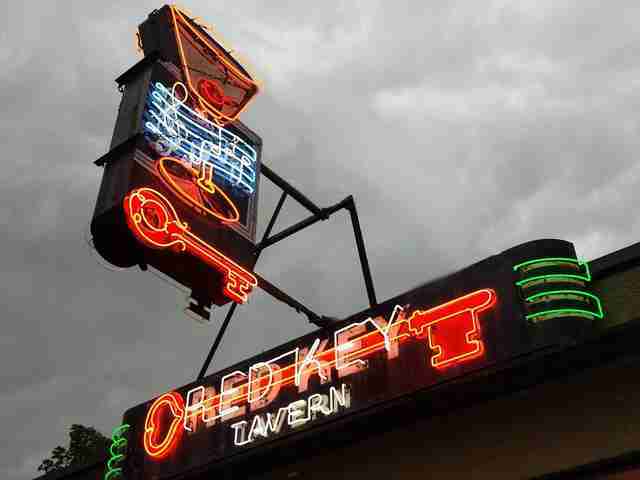 The Red Key doesn’t really have a dive bar feel -- the place has its rules and patrons are too well behaved for it to be a real rough-and-tumble dive. 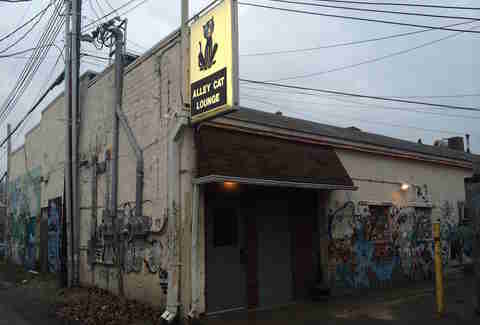 But the place has been open since Prohibition ended in 1933, and it seems like little has changed. A recent renovation restored the front windows and brightened things up a bit, but the Red Key pretty much stays the same -- and that’s the appeal. Well, that and the cheeseburgers. A longtime live music joint, the Mel maintains a rock-n-roll vibe -- even if you’re just there to shoot pool or play the jukebox. 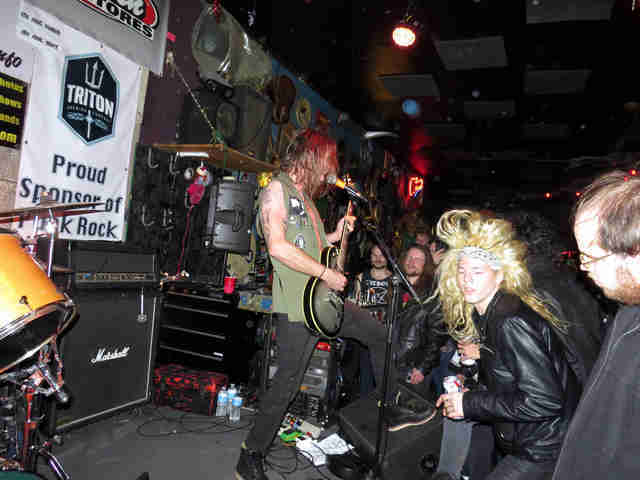 But there’s plenty of live music, from metal to hillbilly, plus the infamous punk rock Saturday nights. It’s loud, dark, and crowded, and if that’s not divey enough for you, there’s room to smoke out back. This corner place is a classic. The stand-alone building features neon in the windows, a covered patio, friendly owners, good-enough food, and an interior that’ll keep you busy checking out the floor-to-ceiling signs and old magazine covers. Go for the karaoke or trivia nights or just get a craft brew and a pizza -- or have the stromboli with pepperoni, sausage, and banana peppers. Though it’s located in Fletcher Place, the trendiest of hipster neighborhoods, the Dugout has its own straightforward no-nonsense style. This tavern's got a friendly vibe, good prices and decent bar food -- all the hallmarks of a classic dive. Though a little too brightly lit to look really divey, the Dugout wins kudos for its new menu and, during warm weather, patio tables where you can’t beat the people watching. 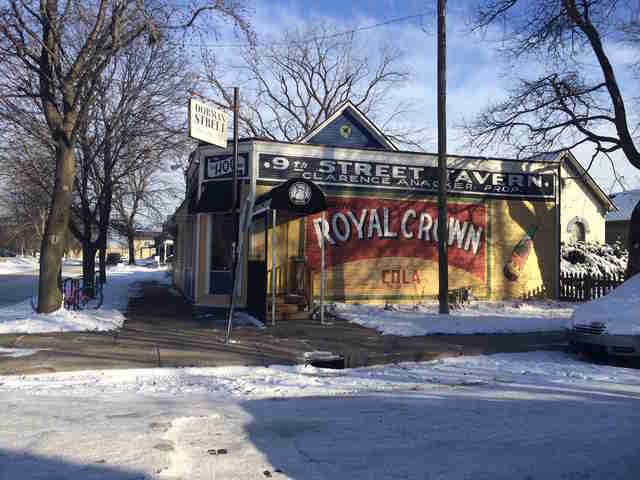 According to Historic Indianapolis, bank robber John Dillinger likely hung out at the building that would one day be the Dorman Street Saloon, around the time that he robbed the nearby Massachusetts Avenue State Bank in 1933. Back then, the establishment was called Anacker’s Tavern. It’s had other names since, like the Mahogany Bar (which yielded the nickname The Hog), and was apparently a tough joint in the past. But today it attracts both a neighborhood clientele and a younger late-night crowd for craft beer, cocktails, and 25-cent pool. Jolene Ketzenberger is a freelance writer who covers local food at EatDrinkIndy.com and who can occasionally be found hanging out in one of these dive bars. Follow her @JKetzenberger.